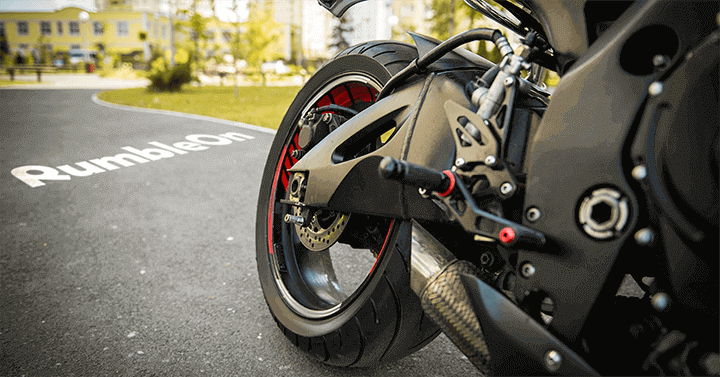 If you are looking for ways to get a motorcycle license, you've probably heard of the MSF Basic RiderCourse. 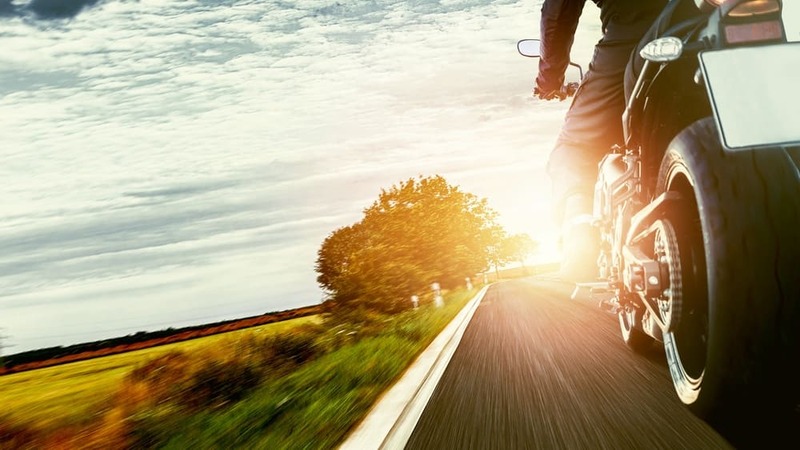 This course is designed for beginner riders, and teaches the basics of motorcycle riding and safety before issuing your endorsement. If you don't want to get a motorcycle license at the DMV, this is the route for you. 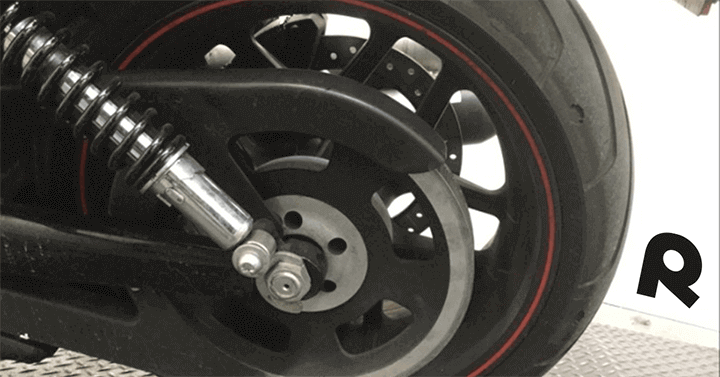 When you get a motorcycle license through the MSF, you'll have classroom instruction as well as on-cycle exercises that teach you how to ride a motorcycle. Want more information about what you'll encounter in your course? This infographic highlights some of the exercises you'll complete in your RiderCourse. 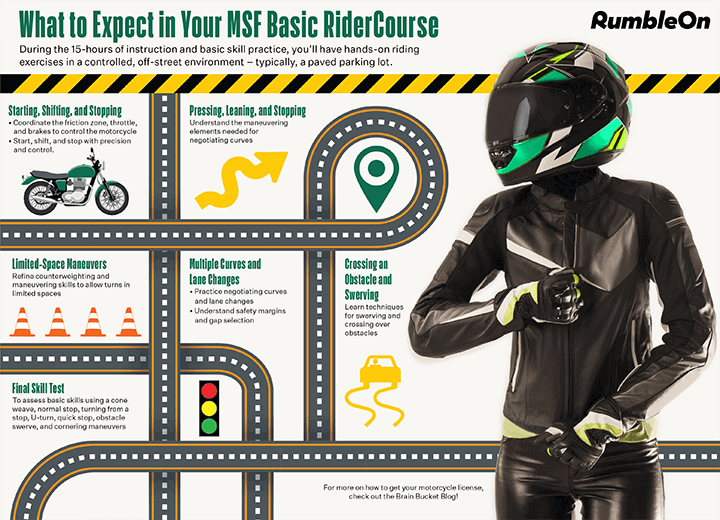 Check it out and be sure to leave a comment with your thoughts on the MSF Basic RiderCourse! Do you think it's a good way to learn to ride a motorcycle? Or would you suggest that beginner motorcycle riders put down the books and learn another way? Make a trade online, and get a motorcycle shipped for free! 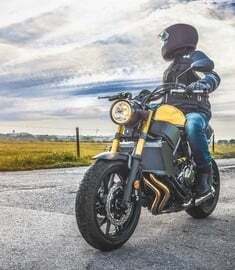 Need to buy a beginner motorcycle before you get your practice in? 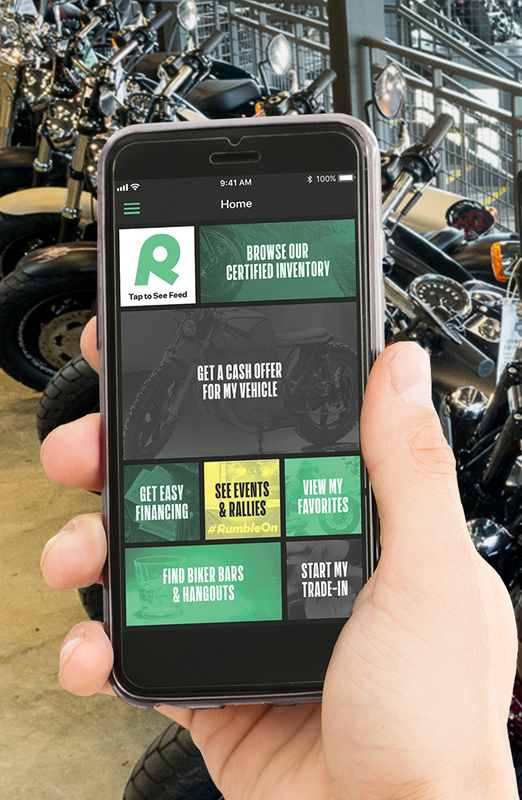 RumbleOn is the easiest place to complete an online trade for a motorcycle, and it all starts with your free Cash Offer or motorcycle trade in value! 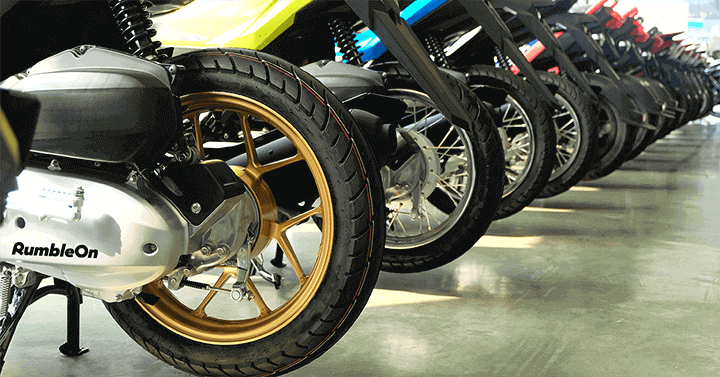 We have a huge inventory of used motorcycles for sale online, and all motorcycles and powersports are shipped for FREE to your door, come with a Money Back Guarantee, and a Rideability Guarantee! 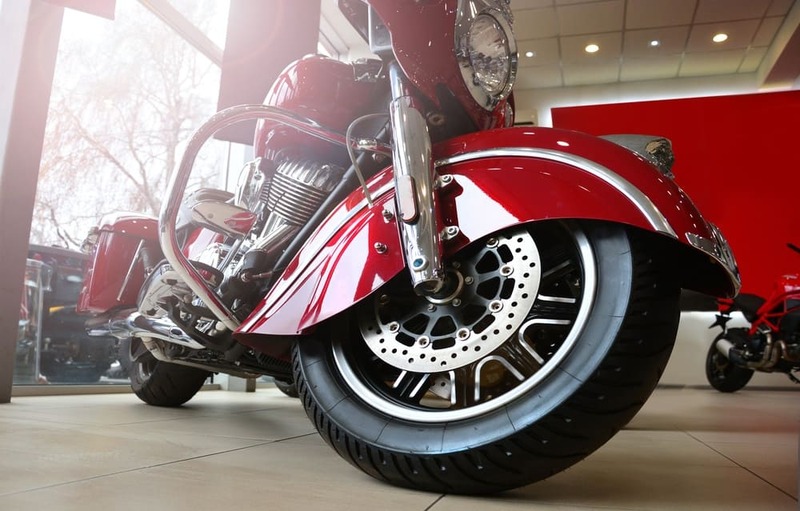 If you trade in a motorcycle, car, truck, or ATV powersport vehicle, we'll even come pick up your old ride and ship your new one at no cost to you! Just submit your old ride for a free Cash Offer, then check out our inventory of Certified used motorcycles for sale. It doesn't get much easier, does it?